The Telugu Film Industry is coming together to organize a big fund raising event for the victims of the cyclone Hudhud, that hit Vishakhapatnam very hard. So far, the veteran actors of the Industry like Chiranjeevi, Venkatesh, Balakrishna, Nagarjuna and others have been taking part in the promotional activities. But now, the younger generation is going to step in with their contributions. Today, they will he attending a press meet in Filmnagar to talk about the event. 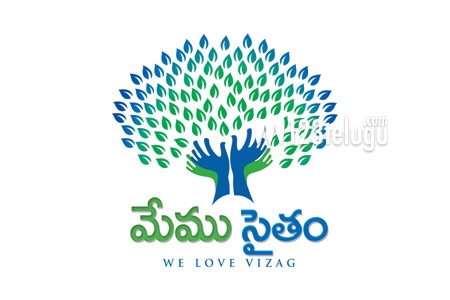 Memu Saitham is expected to contribute in a big way to the CM’s relief fund.